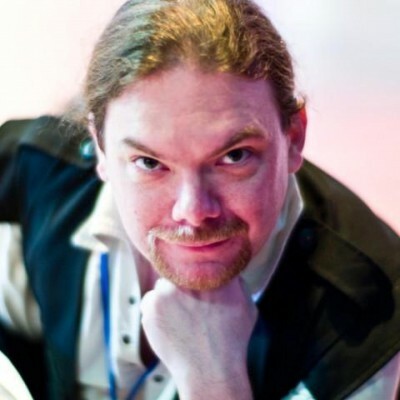 Another week of Eurovision news from the ESC Insight, another ‘Eurovision Thought’ (this week from ESC Insight’s Sharleen Wright), and chairing the whole show once more is Ewan Spence. Add the RSS Feed to your favourite podcast application, or click here to follow us in iTunes and never miss an episode. More Eurovision Song Contest results from the National Finals (some of them are even getting to go to Tel Aviv), a traffic cone stands in for something, and our latest Eurovision Thought is from Sharleen Wright on the cost of Eurovision and the power of finding 1000 true fans. The latest results from around Europe, more song release dates for your diary, and why spending money to sing at Eurovision is a good idea.